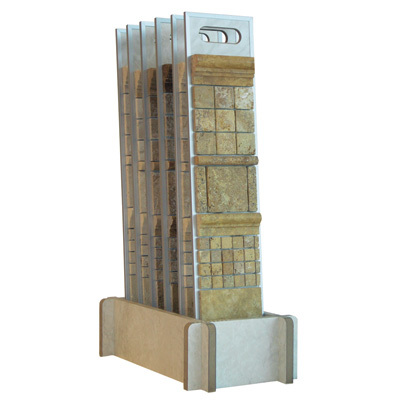 Feel the uniqueness and elegance of solid stone. Either honed, filled or tumbled, the stones of Stonexpress give you the authenticity and the exclusivity of premium natural stone tiles. 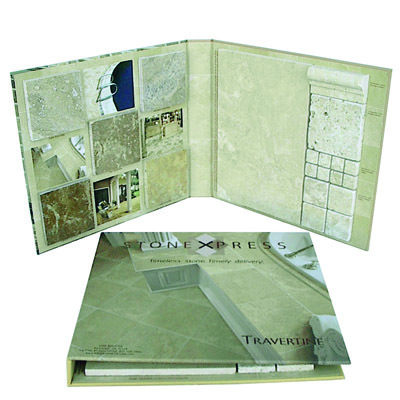 Carefully selected and processed, each Stonexpress tile has been carefully transformed and controlled to give you the very best in stone. 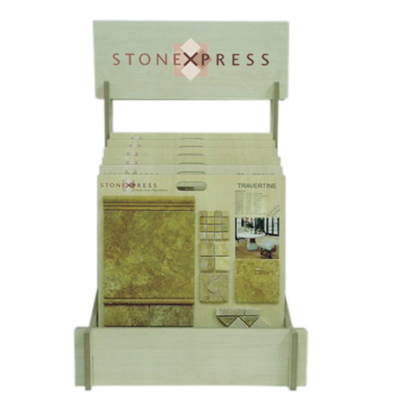 From mosaics to large sizes, from full size tiles to decorative accessories, from travertine to marble or limestone, Stonexpress has the stone answer for you.